Ranking as the eleventh animal in Chinese zodiac, Dog is the symbol of loyalty and honesty. People born in the Year of the Dog possess the best traits of human nature. They are honest, friendly, faithful, loyal, smart, straightforward, venerable and have a strong sense of responsibility. On the negative side, they are likely to be self-righteous, cold, terribly stubborn, slippery, critical of others and not good at social activities. Every Chinese has a zodiac sign, which is a crystalization of the wisdom and spirit of all ethnic groups of the Chinese nation. 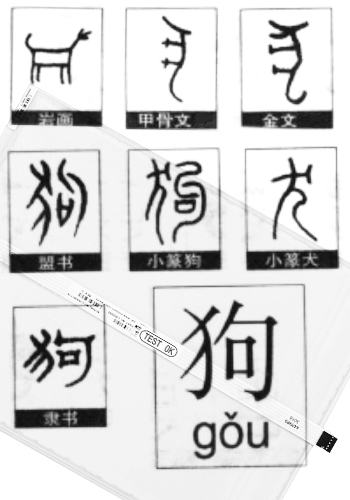 Ancinet Chinese endowed the 12 zodiac signs with cultural symblism to express their good wishes and aspirations. As we are about to bid farewell to the Year of Dog, let's take a look at what the cultural codes is for the zodiac sign of dog. Dog is one of first domestic animals tamed by the humankind.Archaeological records show that the earlist dog skull discovered dates back to about 14,000 years ago. The earlist domestic dog remains in China were discovered at the Cishan historical site in Hebei province (some say at the Hemudu historical site in Zhejiang),with a history of over 7,000 years. Dog has accompanied the Chinese nation for thousands of years and the Chinese character foe this animal has a long history as well. Dog is a lucky animal for Chinese nation. As early as in the Qin and Han dynasties, it's image appeared in patterns aimed to drive away the evil. People of the pre-Qin period presented famous dog to each other and used it as a tribute. 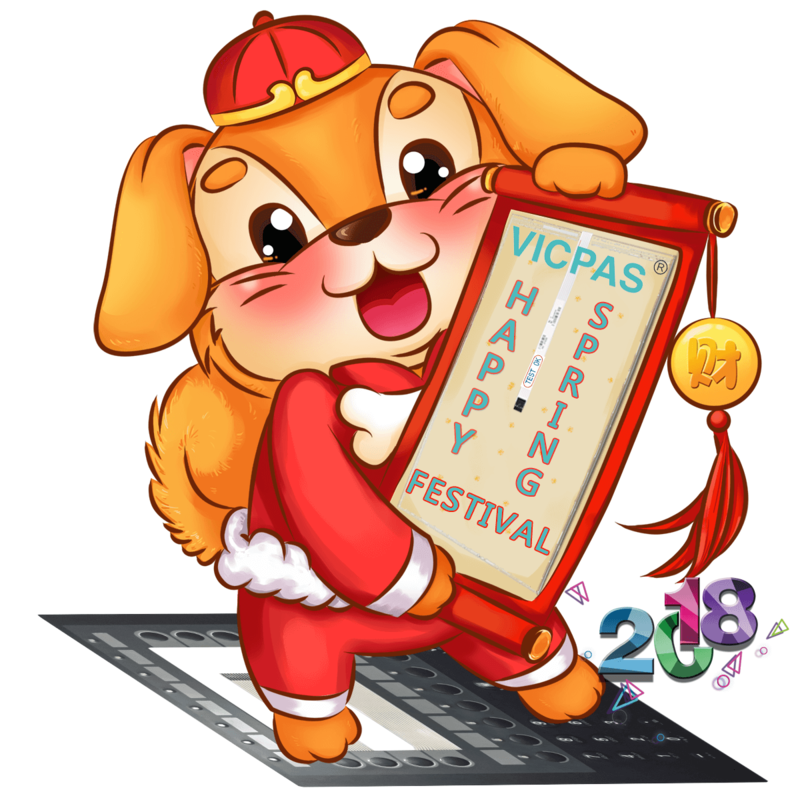 In modern times, the saying that dogs bring wealth originates in Guangdong, and phrases like "dog keeps good luck" and "dog ensures safety" are often seen in New Year couplets. In the popular genre paintings in rural areas of China, a golden rooster and a jade dog are sitting on the table where the Kitchen God is worshipped, expressing the wish for family happiness. The Haniethnic group in south China's Yunnan province gives the first bowl of cooked rice to the pet dog after the rice harvest every year, hoping for a bumper harverst the next year. Dog has been a helper for the mankind for long years. Today trained dogs serve a wide range of functions, such as escutity, drug investigation, search for explosives, mining, competition and appreciation, continuing to be the loyal companion of those in need.